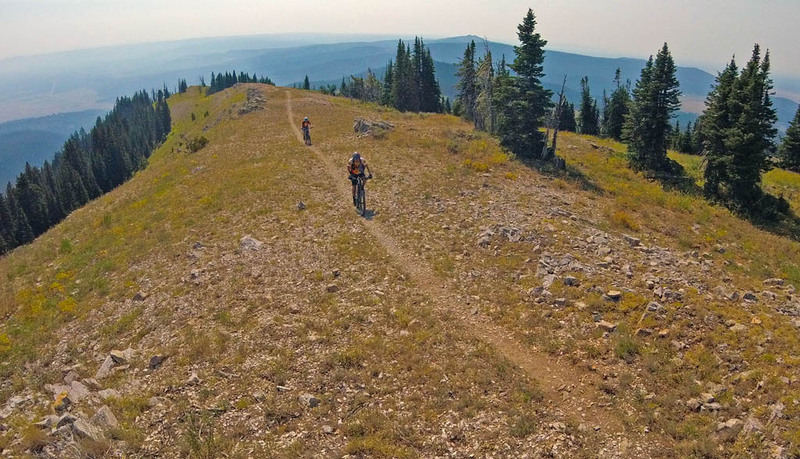 This is part two in a three part series exploring mountain bike trails that are under threat of closure in Montana due to Wilderness litigation. Read part one here. 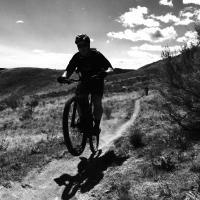 Any opinions expressed in this story are the author’s own, and may or may not represent the opinions of Singletracks.com. Eventually we found the highly recommended Cliff Point Campground. 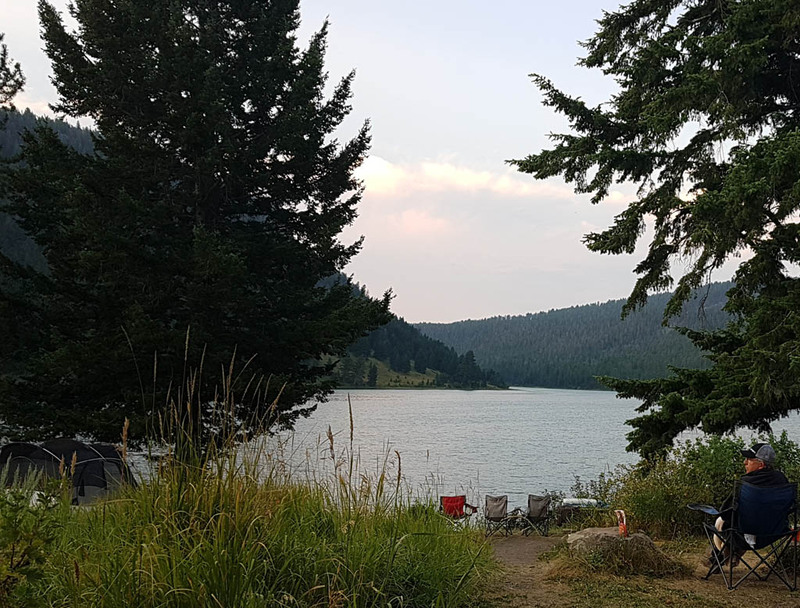 Its blue, cold waters, refreshing lack of cell service, incredible night skies, and silent nights would become our base camp for this part of our trip. And what a great spot! 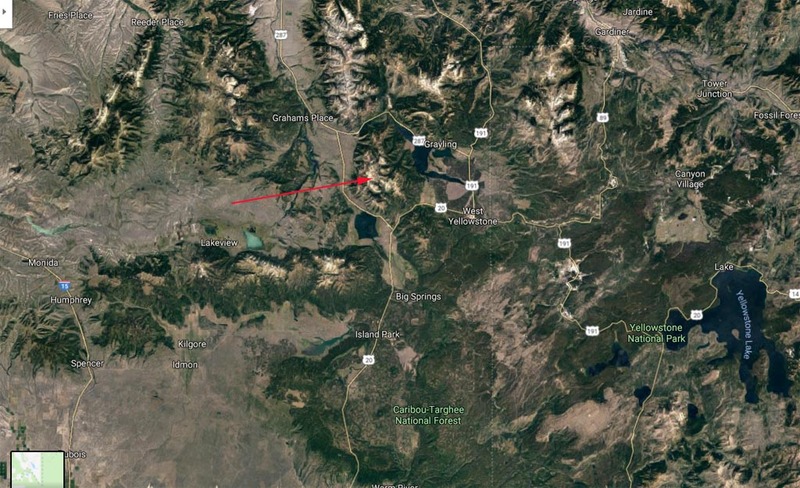 The high plateaus of Montana stretch flat, allowing limitless views from Butte to Ennis. This plateau is 2,100m above sea level, which typically means glaciated terrain a bit farther north in Canada. Lionhead peaks and passes within Henry’s Lake Range soar another 1000m higher. There’s definitely an oxygen-shortage issue for sea-dwelling Canadians like us. General location of the Lionheads. Cliff Lake at Cliff Point. 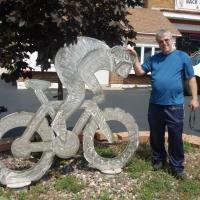 There are too many classic rides to count in the Lionhead area. One thing each has in common is their backcountry nature and a distinct lack of bailout options. You must be prepared to be self-supported. You should be able to deal with grizzly bears (hopefully by avoiding them.) You should be a competent rider. 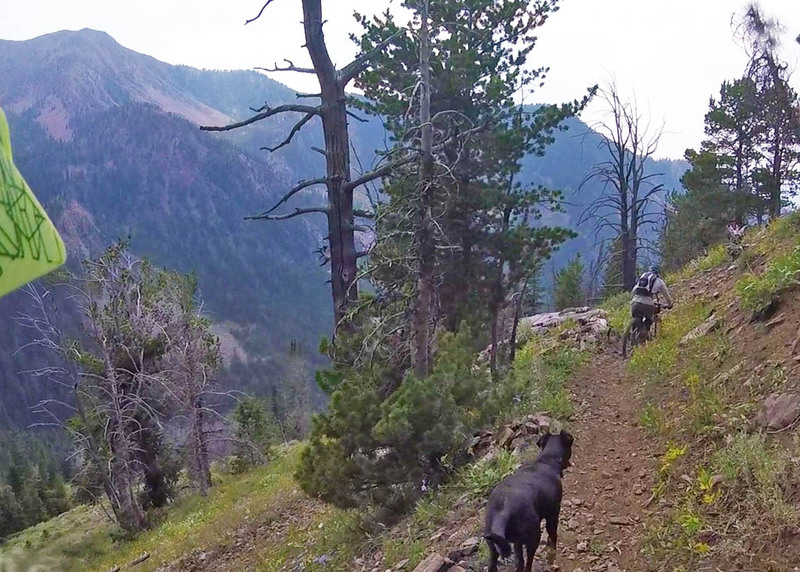 The trails are in good shape, but they’re long and out there, so expect the unexpected. It was a challenge to figure out routes from contour lines and maps. We had limited time to get a good sample of the terrain. 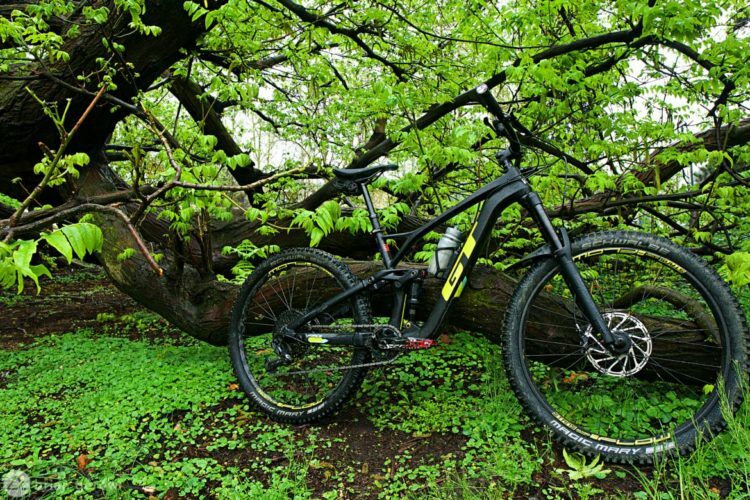 So many of the trails can be ridden bi-directionally and in different combinations. Fortunately we were joined by Teton valley locals Lynne and Dan. 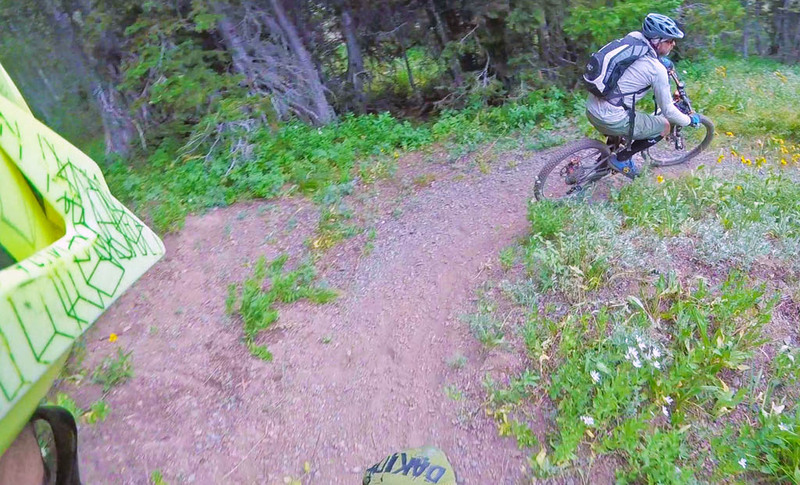 I also had the benefit of advice from local trail guru Corey Biggers (who unfortunately couldn’t join us). 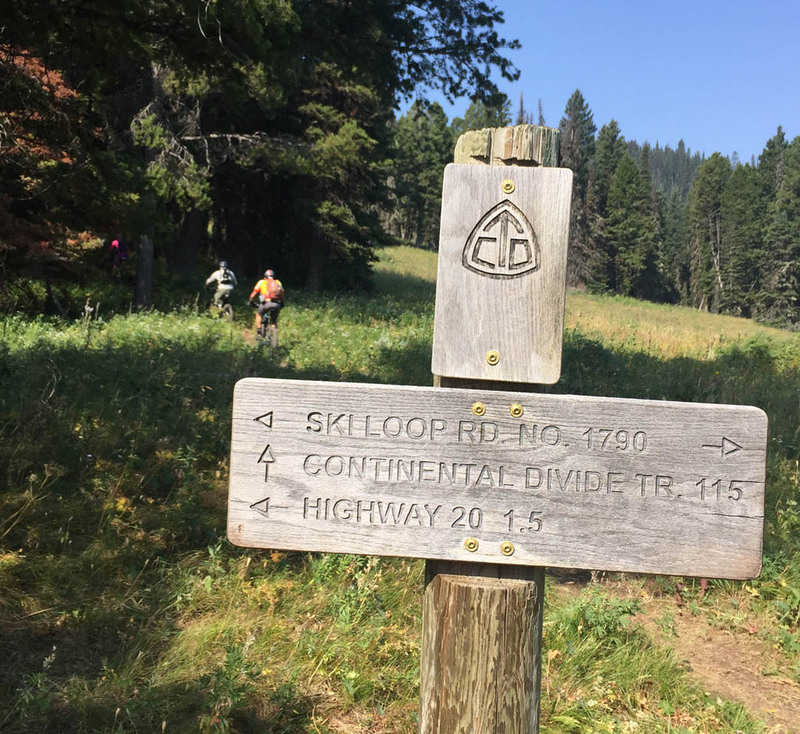 In the end we rode the portion of the Continental Divide Trail (CDT) that starts from Targhee Pass and travels north, passing the classic Watkins/Sheep Creek junctions. We then split the group; Shar and Kevin went down Targhee Creek. 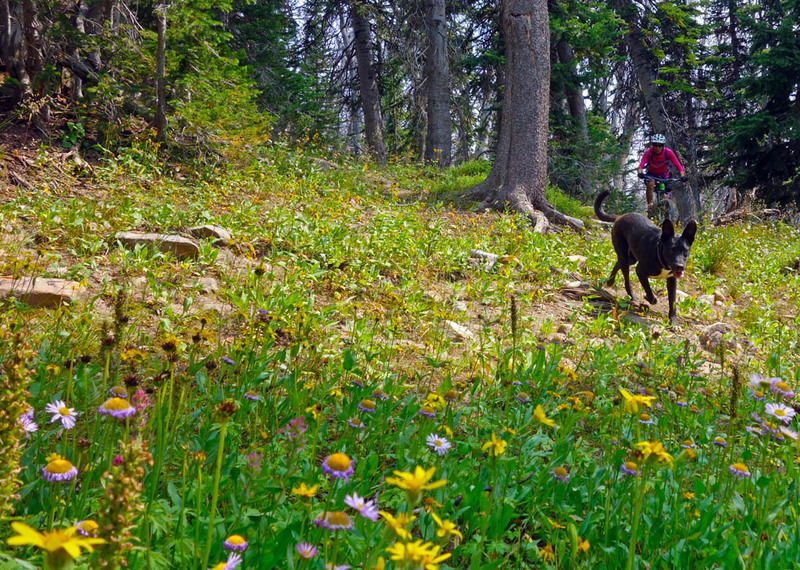 Lynne, Dan, Lucky the wonder dog, and I continued on the alpine goodness north and then west crossing the Targhee Peak divide and descending to Mile Creek. 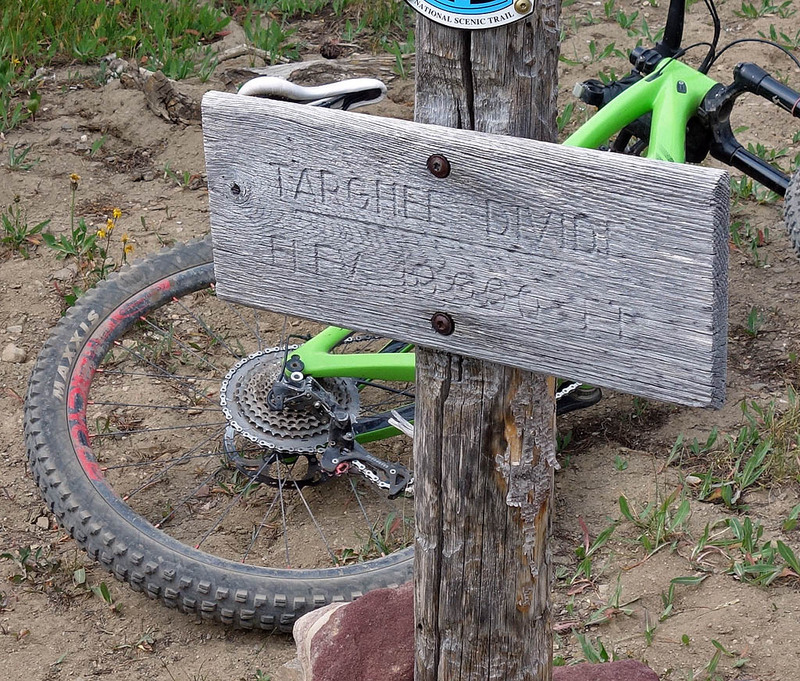 CDT Targhee Pass, Reas Pass trailhead. We found clear signage closer to trailheads. The air gets a bit thin on the ridgelines approaching Lionhead Mountain. Lynne and Dan on the climb. Rounding the ridgeline surrounding Lionhead Mountain. Lynne on the descent toward the Watkins Creek turnoff. Hebgen Lake is to the northeast. Kevin on the Watkins Creek descent. A SWMMBA work party came through earlier in the month to brush and clear the trail. Watkins Creek. From here you can undertake the entire Lionhead Loop by adding a couple of monster climbs and descents, or just do one monster climb and descent. We elected the latter. The CDT is a study in the schizophrenic contrasts and ludicrousness that is US Forest Service land policy. 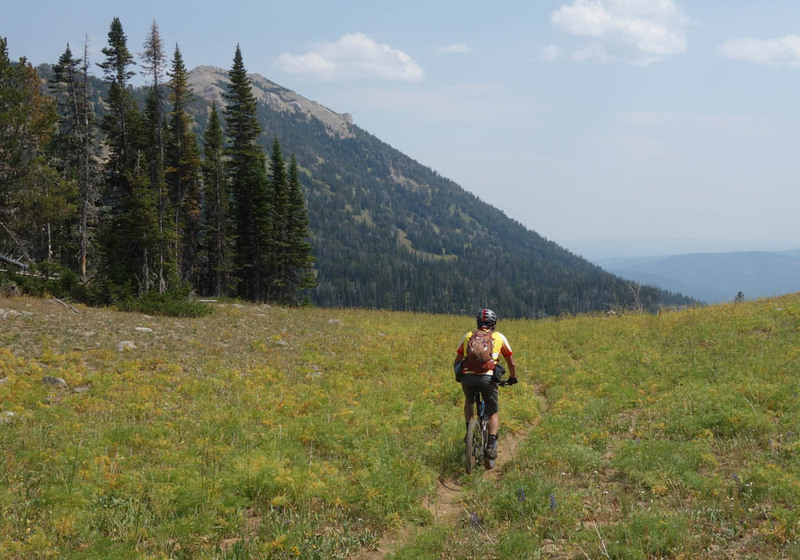 While one federal FS Region on the Idaho side built singletrack winding its way from treeline to alpine, another federal FS Region on the Montana side places existing singletrack into the pariah-status of Wilderness Study Areas. Cross a state boundary and suddenly biking becomes impure; thrillcraft wreckreating in the sacrosanct, hallowed Wilderness. 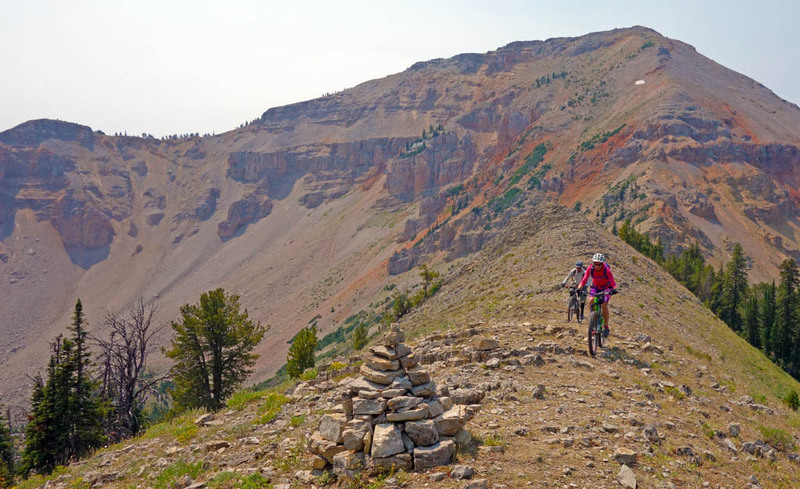 Nevertheless the CDT, particularly from Watkins to Targhee Peak Divide then to Mile Creek’s junction, is a tremendous high-alpine biking experience replete with outstanding views, sublime singletrack, lactic-acid climbs, and terrain that goes on forever. Even to Lynne and Dan it was something new as they’d not done that combo in that direction. We rode our bikes. Had fun. We might have even made some whoops of joy. Sorry, not sorry! 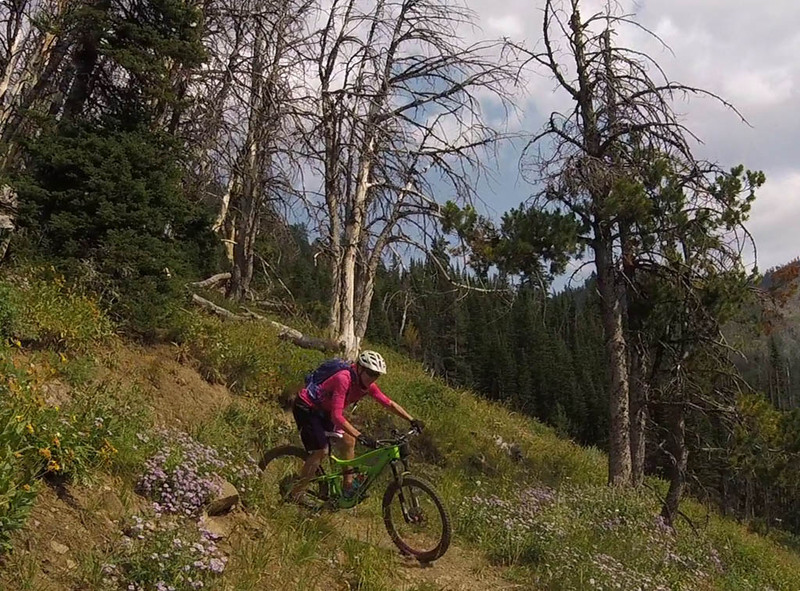 Shar and Kevin bombed down Targhee Creek then rode a short distance back to the vehicle. 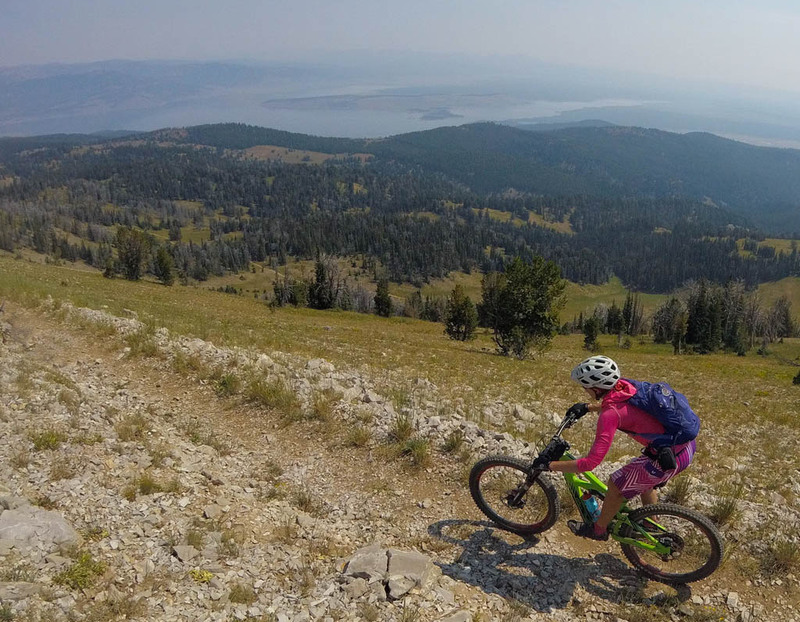 780m of rowdy, fun, fast descending on Targhee Creek. We continued on. Behind Dan is the ridgeline which we descended from the Lionhead (picture right) to Watkins Creek (picture left). Alpine flowers in full force. There is no shame in walking the steep, loose, chunder of Candyland. Plus, it allows more time to take in the views. 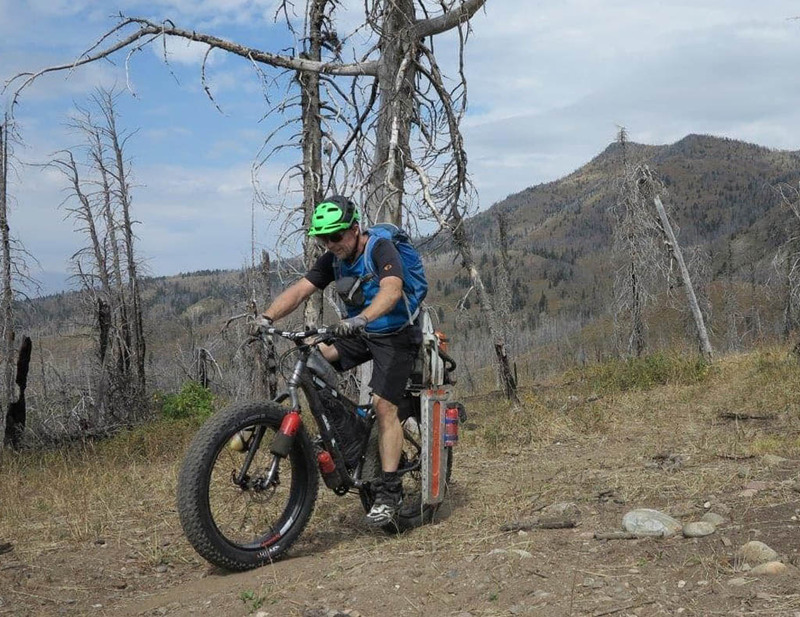 At Targhee (Peak) Divide, preparing to drop to the Mile Creek junction. The descent to Mile Creek. It’s all downhill now. Mile Creek is a 790m descent in 9.5km. Lucky leading out the downhill. Such a good dog! Lynne on the chase. Mile Creek delivered. 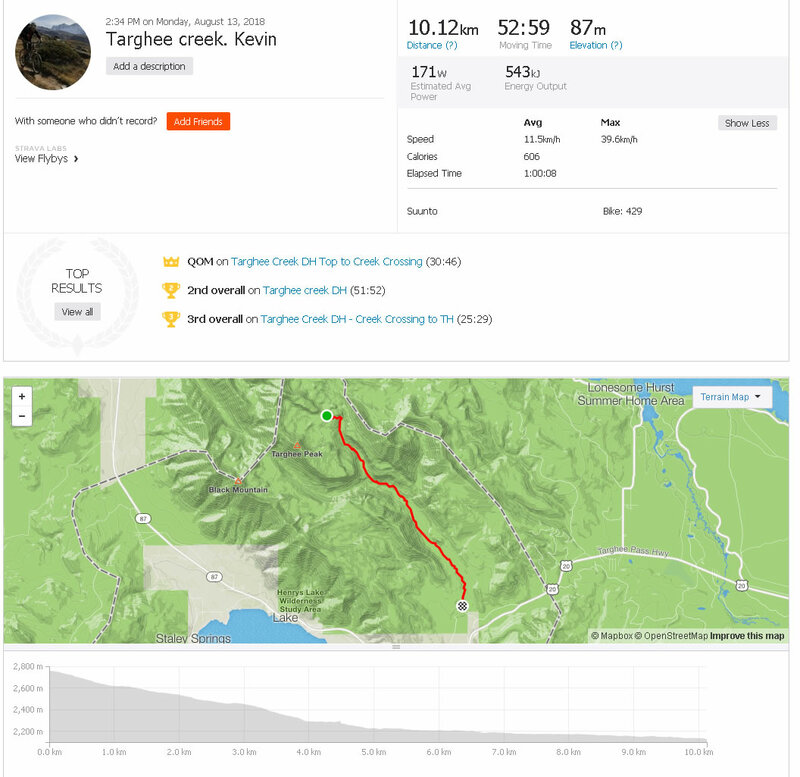 CDT Targhee to Mile Creek on Strava. This is a rarity in the Lionhead and is also known as CDT Two Top. We did it as a relatively mellow 18km out-and-back trail with only 473m of elevation gain/loss. It’s a pleasant ramble mainly in the trees for a rest day. The bonus is that the downhills (and uphills) are of the manicured, fast variety. It’s possible to do this as a one way all the way to the Big Springs road which would make it a slightly longer, approximately 26km ride. But this requires a car shuttle unless you’re up for road riding about 40km into a headwind to get back to the start. Count me as a no on that. 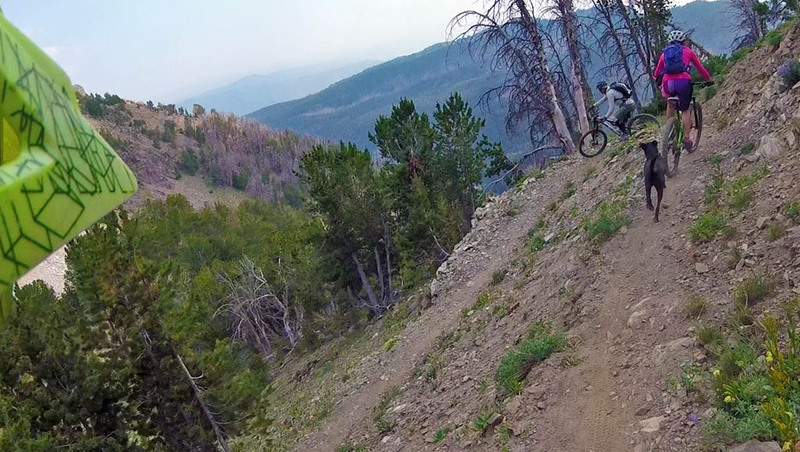 One option which did not materialize was for us to ride with local Lionhead guru Corey Biggers. 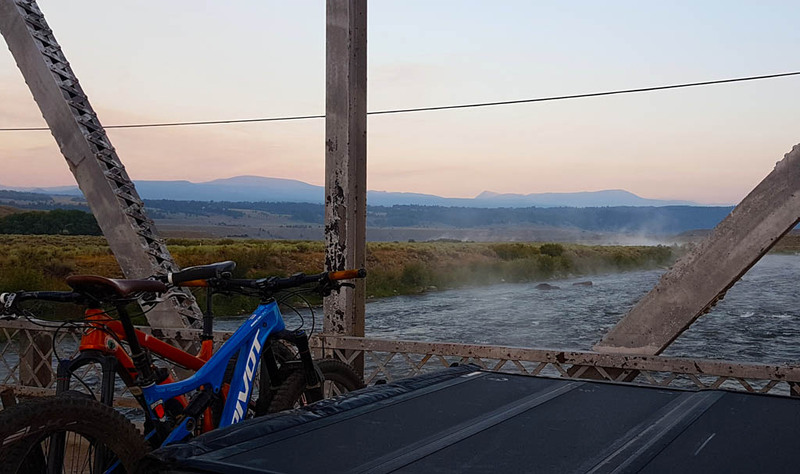 Corey is a business owner in the area and a renowned local horseback and mountain bike rider who has singlehandedly done wonders for bridging the two communities. 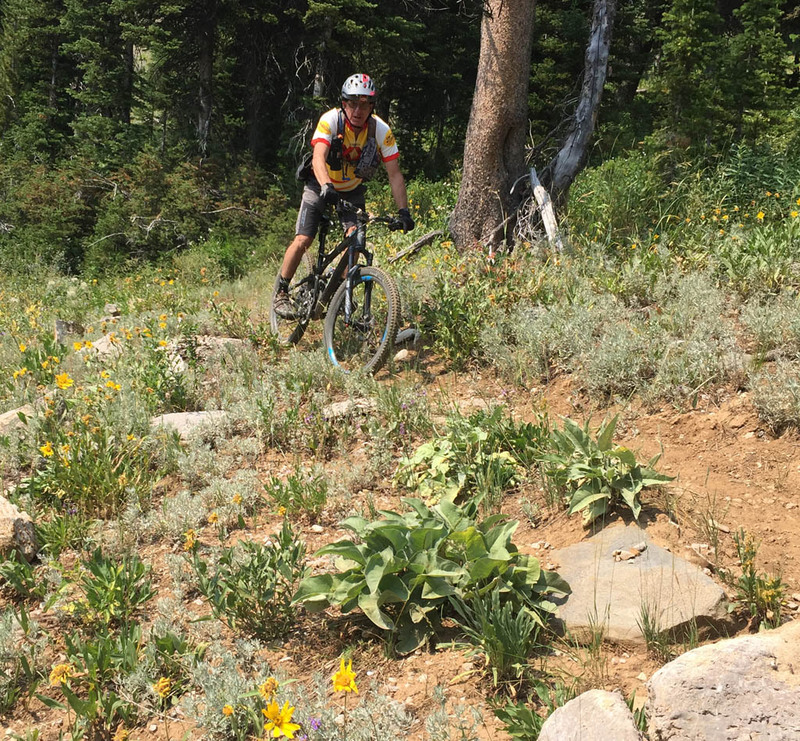 He’s also a tireless trail maintenance volunteer, as well as the go-to person for the obscure and undocumented Centennials Range traverse, which he’s kept clear for riding. I promise to come back for this Corey! Corey Biggers in his natural environment. The Centennial Range traverse, roughly. Not all is perfect in the Lionhead. 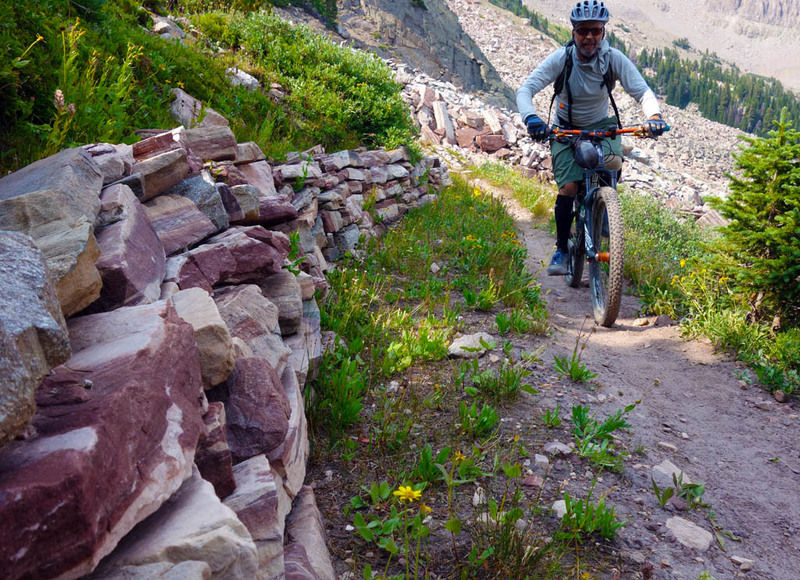 US Forest Service Region 1 recently proposed closing the Sheep Creek and Coffin Creek areas of the Lionhead trails. This particular forest district (the Custer-Gallatin district) already closed the classic Gallatin Crest in 2012, buckling under pressure brought on by Wilderness movement litigation. 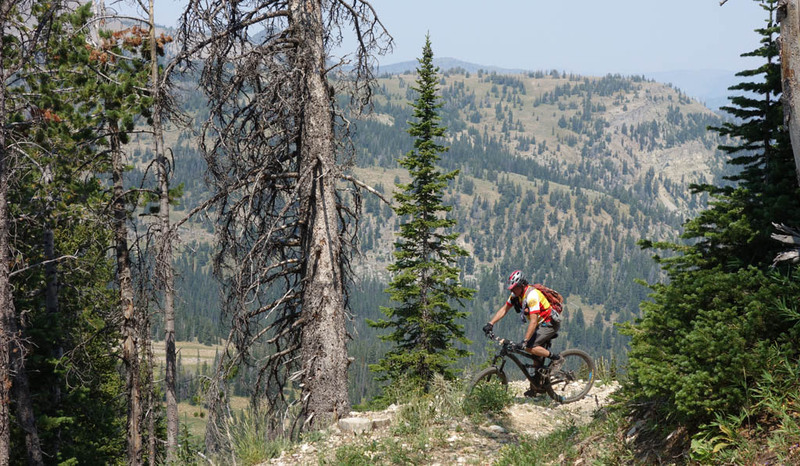 How did the US Forest Service’s land management policies (particularly Region 1 of Montana) become so anti-bike? This article asserts that it started from pretensions of objectivity, but became entrenched in subjective attitudes of hierarchy and superiority. Simply put, the USFS is tasked with administering some lands as “Wilderness” in the legal sense of the US federal Wilderness Act. 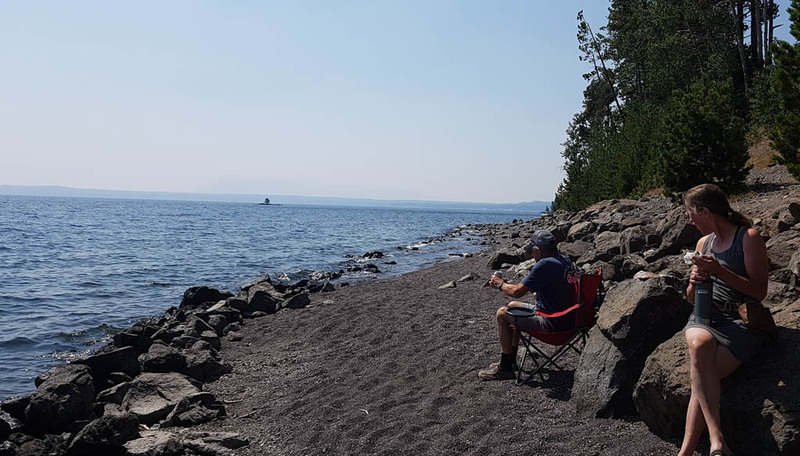 However, there is a a strong Wilderness movement in the US with attitudes that are problematic when it comes to sharing public recreational lands with other users. The Wilderness movement is comprised of people who mythologize their own purity while demonizing any and every other activity that doesn’t fit their own vision. In short, hiking, horseback riding, and skiing are pure. 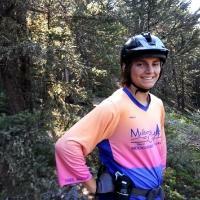 To many Wilderness advocates, mountain-bikers are SATAN. Unfortunately it seems the US Forest Service Region 1 has become captured by the contagion of the Wilderness movement’s strident intolerance. This happened in two ways. First, policy documents written to help automate bureaucratic government decisions morphed from discretionary documents to binding policy documents. This happened over time as USFS bureaucrats, who just happened to be Wilderness advocates, became senior bureaucrats. Anti-bike (or to be more correct, anti-everything-that-is-impure) guidance became USFS Region 1 official binding policy. The second way this happened is the classic American way: Lawyers got involved. 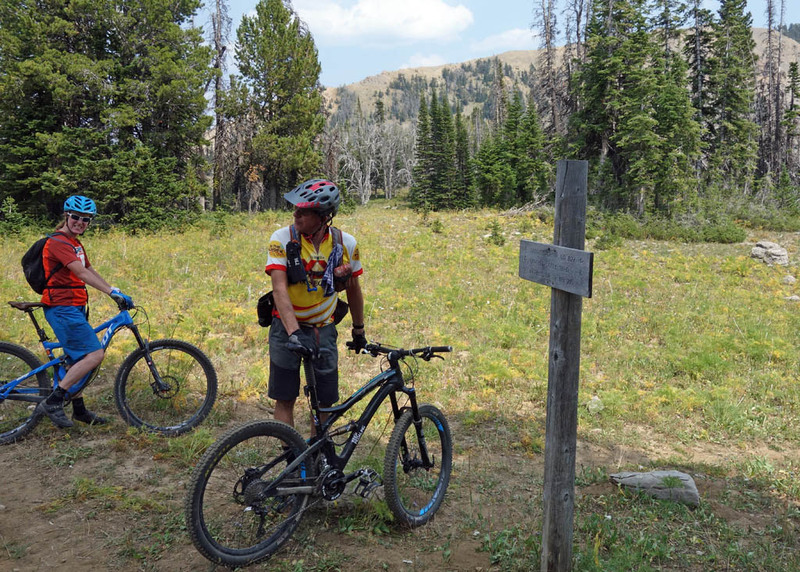 US Forest Service legal and consultation processes are geared toward adding more Wilderness, which by definition excludes bikes. 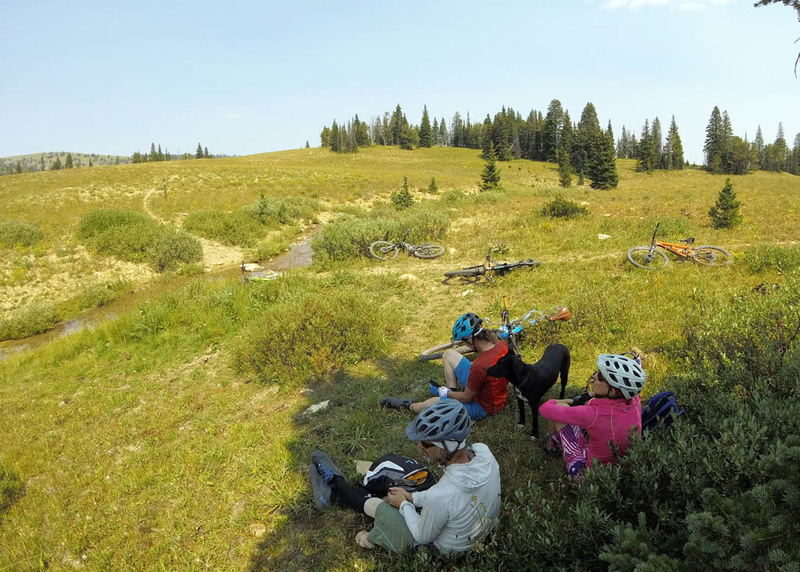 There is an absence of a process to set aside or reserve land for high-value recreation. Therefore the bent for the Wilderness movement is to litigate for more Wilderness. And litigate they do. Accordingly, US Forest Region 1 (which means Montana) acts in ways so as to not get sued by Wilderness advocates. Suing the US Forest Service is so lucrative (costs get awarded to lawyers on contingency when they win), that there is a Bozeman, MT law firm on retainer whose primary business is suing the Forest Service. How much money are we talking about? As recently as 2012, the USFS Region 1 legal bill for Gallatin Crest closures was $170,000. This was 15% of their 2012 Recreation budget, and the costs are only due to one of the many lawsuits filed against USFS Region 1 by the Wilderness movement in Montana that year. An academic study of USFS Region 1 litigation expenses confirms the trend has continued over time. 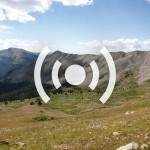 Suing the US Forest Service, particularly Region 1 is lucrative indeed! Cliff Point Campground. The USFS maintains nice campgrounds, I will grant them that. How does the US Forest Service’s Region 1 supplication to Wilderness advocates manifest itself? This DOJ article describes the technical legal meaning of Wilderness as it’s currently interpreted. Capital W Wilderness are lands preserving “an area where the earth and its community of life are untrammeled by man, where man himself is a visitor who does not remain.” The law specified that “there shall be no commercial enterprise and no permanent road” in Wilderness. 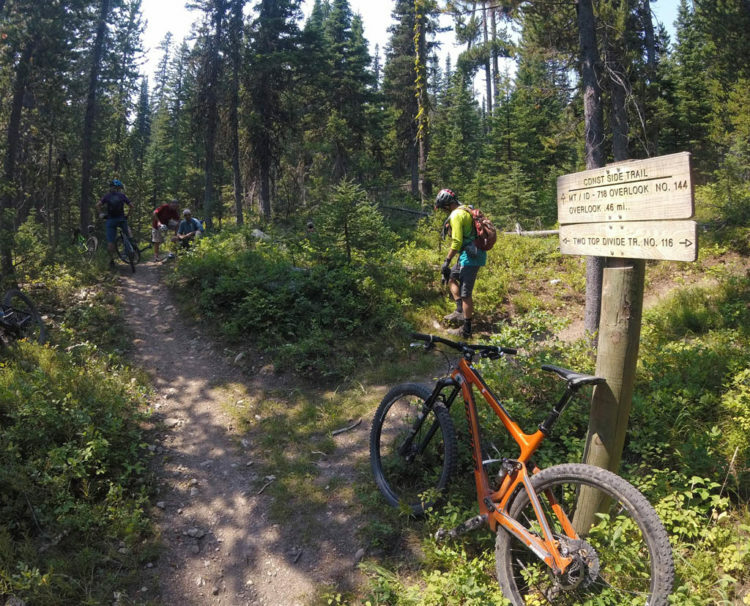 Also forbidden are “temporary roads, no use of motor vehicles, motorized equipment, or motorboats, no landing of aircraft, no other form of mechanical transport, and no structure or installation.” Subsequent court interpretations confirmed that Wilderness lands are closed to mountain-bikes. 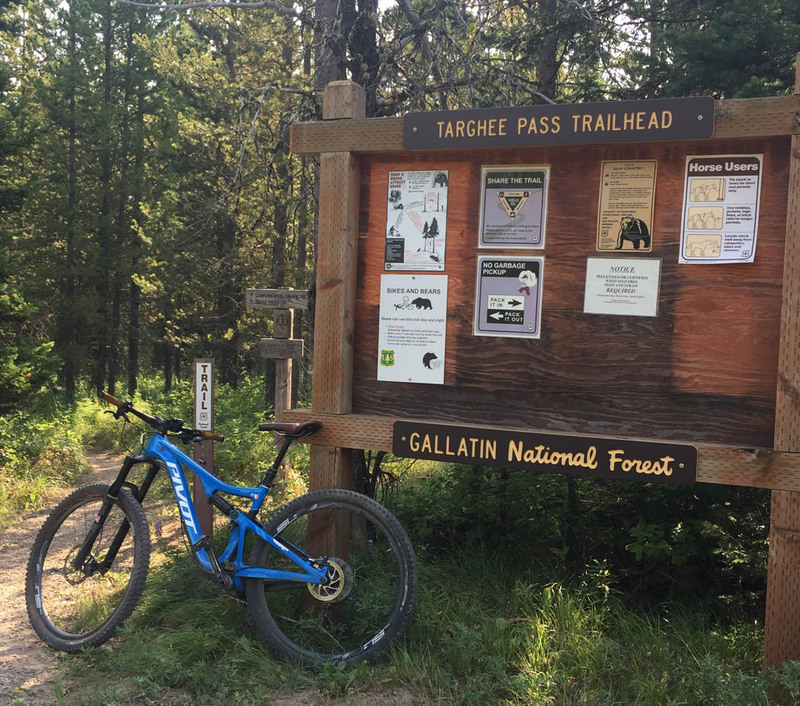 There are is a movement by the Sustainable Trails Coalition to mitigate the wholesale prohibition of bikes from any area designated as Wilderness, but as it stands, Wilderness means no bikes. 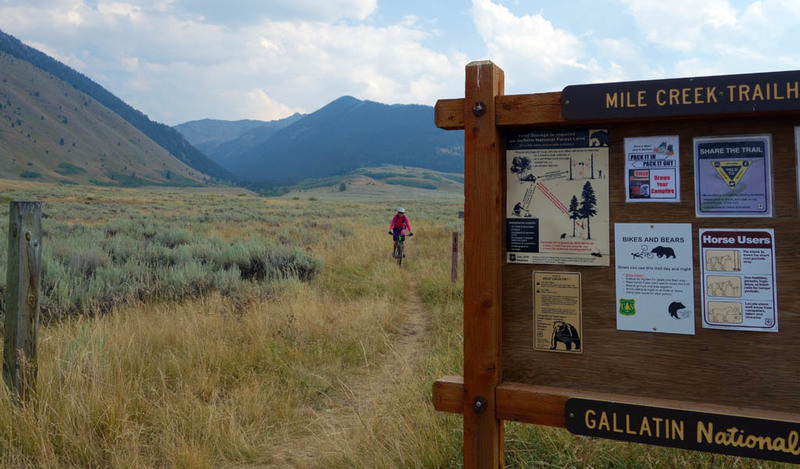 Let’s delve into the alphabet soup of Wilderness land management jargon to see just how badly the process is perverted so that even areas not designated as “Wilderness” are slapped with mountain-bike prohibitions. At the outset, we start with the proposition that the Wilderness movement is geared towards adding more Wilderness. Donors want their names on Wilderness. Staff payments are bonused for Wilderness. However it isn’t that easy to get new Wilderness lands designated. This requires an Act of the US Congress, an institution of recent times not known for its expedient decision-making and/or decisiveness. 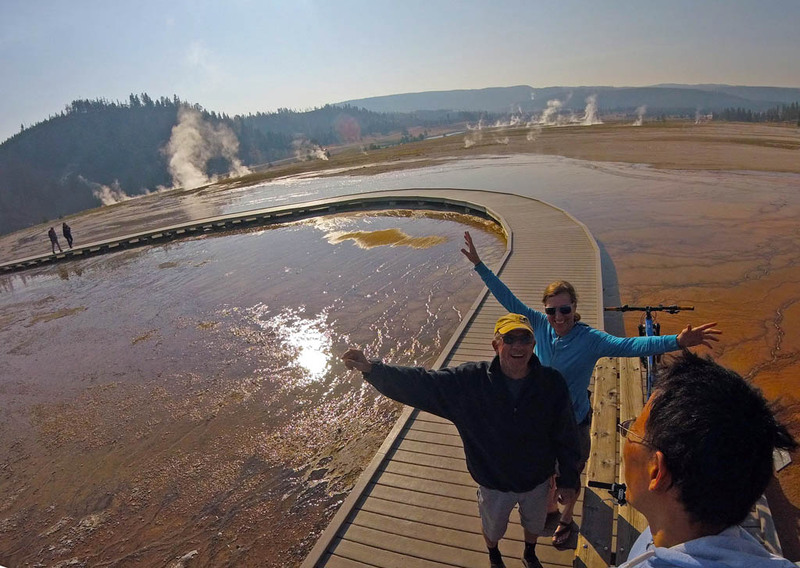 The Grand Prismatic Spring in Yellowstone National. This is definitely not Wilderness. The key of the Wilderness movement’s litigation strategy is that this trinity of WSA, RWA, and IRA can be established at the Forest Service local level. These lands can be created by the decision of the US Forest Service bureaucrats. It doesn’t quite end here. It used to be the case that different US Forest Service regions and districts administered the quasi-wilderness trinity differently. 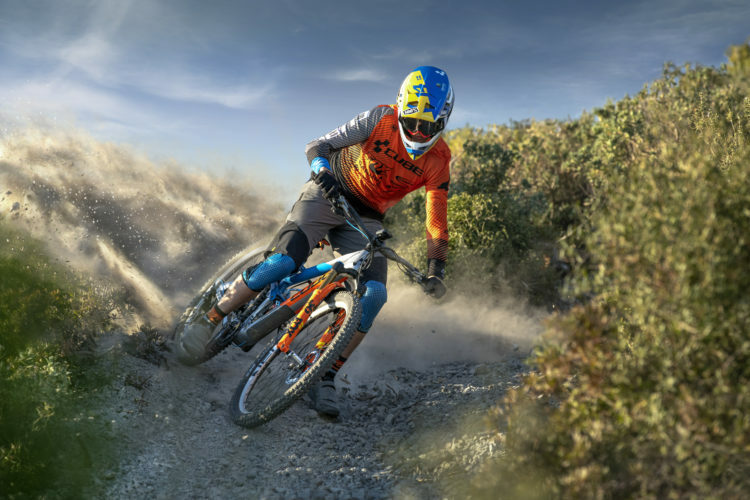 Some allowed mountain-bikes in WSA, RWA and IRA. Some didn’t. The only thing consistent in FS decisions is inconsistency. 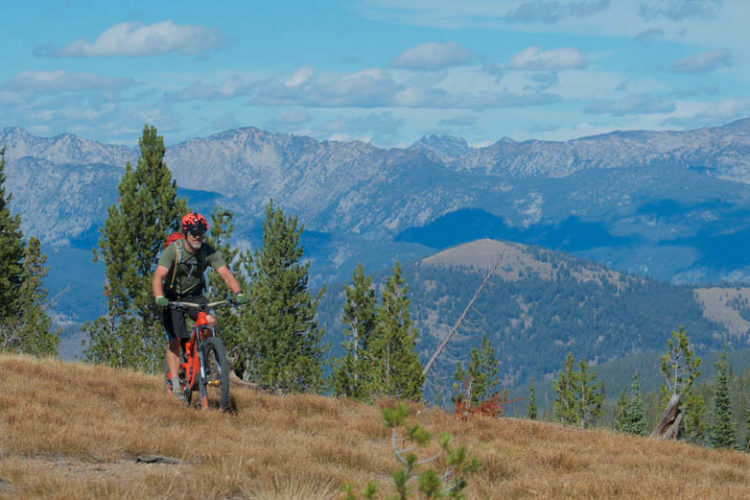 This has now changed in large part due to recent court decisions; one of which is the court decision closing the US Forest Service lands in the Bitterroot Valley to mountain-bikes. 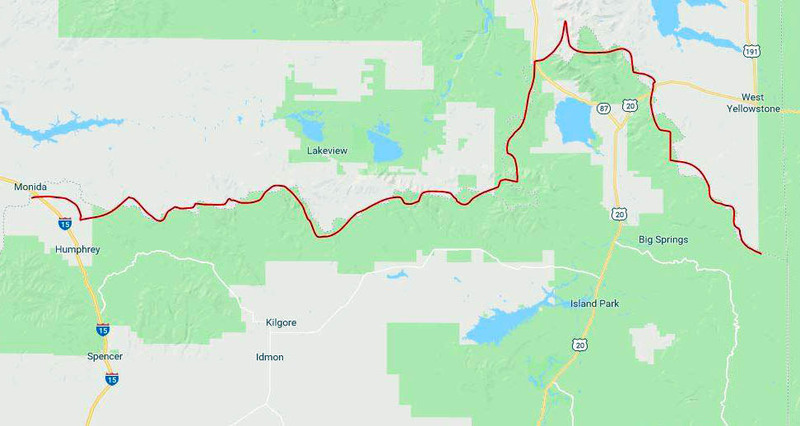 The court case in the Bitterroot Valley and US Forest Service Region 1’s Reasons of Decision are due to the USFS wanting to treat the Sapphire and Blue Joint Wilderness Study Areas as if they are Wilderness. 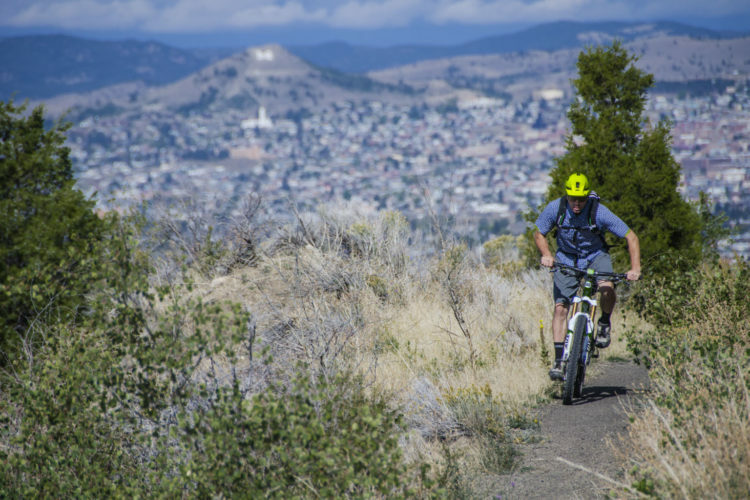 Until recently, it wasn’t given that mountain biking would be prohibited in WSA, RWA, and IRA quasi-wilderness areas. 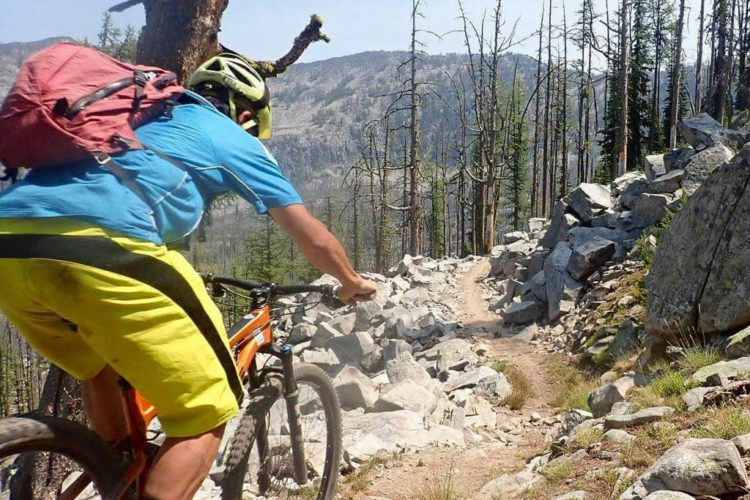 The subsequent banning of mountain biking in Bitterroot area WSA lands has the potential of setting the precedent that any land which is WSA, RWA, or IRA quasi-wilderness will be treated as if it is Wilderness. That means no mountain-biking, no e-biking, no sleds, no moto. In practice, this means that the WSA, RWA, and IRA quasi-wilderness may as well be Wilderness. This legal tactic is how the Wilderness movement will obtain Wilderness protection for lands without having to go through the process of a bogged-down, federal legislative Act of Congress. Instead, the Wilderness movement will now lobby and sue the US Forest Service at the bureaucrat Region level who will surely turn turtle. 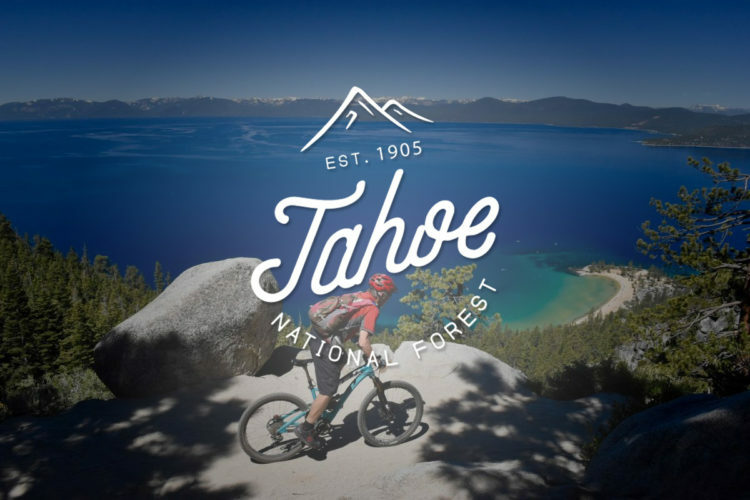 This is a big win for the Wilderness movement and a massive kick in the nuts for mountain bikers and other recreation groups who will be excluded. Yellowstone Lake. Not Wilderness as motorized boats and rowboats with oarlocks and kayaks are allowed. Whew that was a long, boring rant. Here’s a bullet-point summary for the attention-deprived. 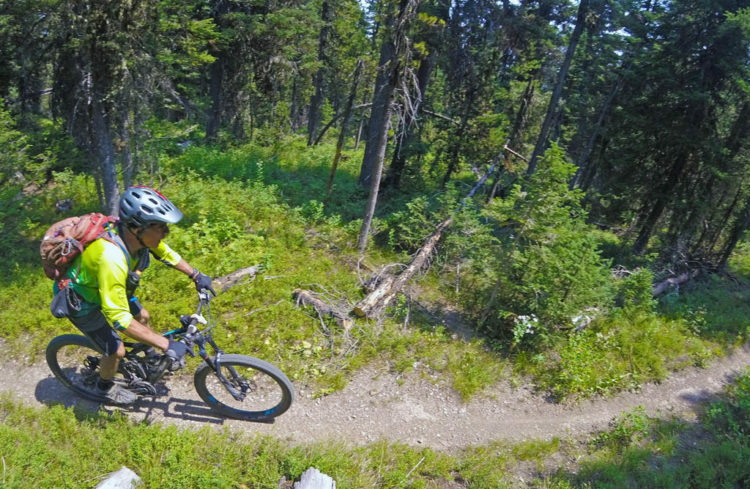 At best, the Wilderness movement doesn’t seem to care about mountain biking. 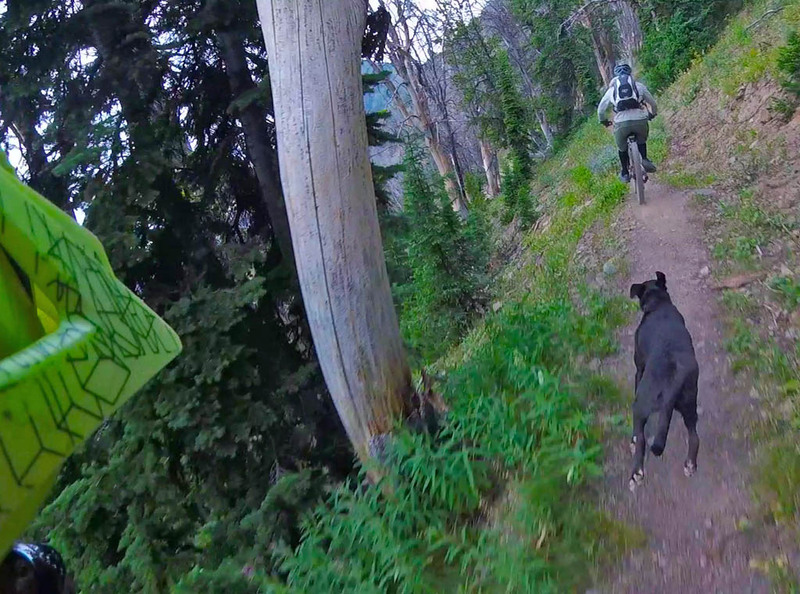 At worst, they hate mountain biking. 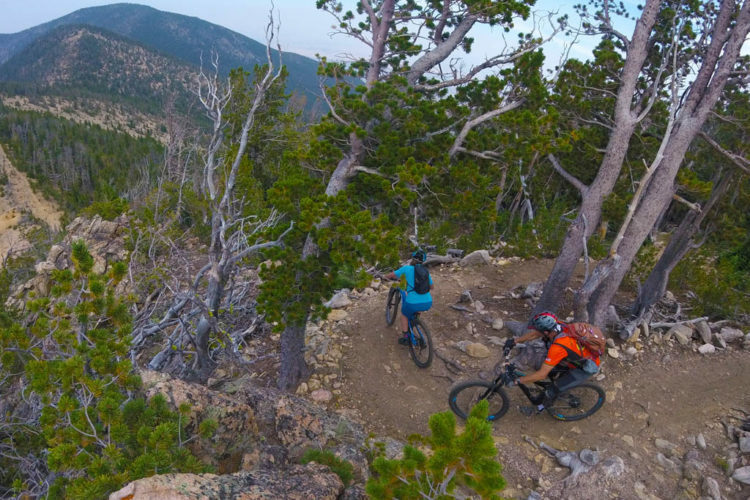 The Wilderness movement is unlikely to ever bend on allowing mountain biking in Wilderness. 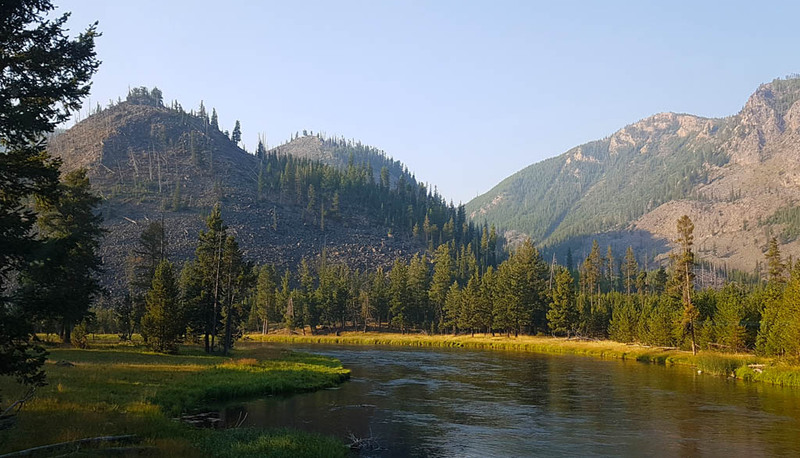 The Wilderness movement wants the Forest Service to designate land as WSA, RWA, and IRA, and they want the Forest Service to treat these lands as if they are already Wilderness. The Wilderness movement will therefore be able to control the process by which lands become about as close to Wilderness as can be (without an Act of Congress) by pounding the Forest Service with lawsuits. 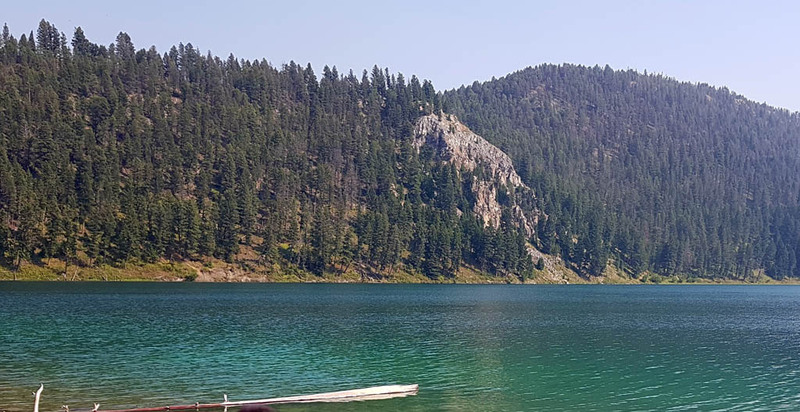 “Wilderness” in Yellowstone National Park – but not really Wilderness as people can canoe and fish on it using mechanical contrivances. 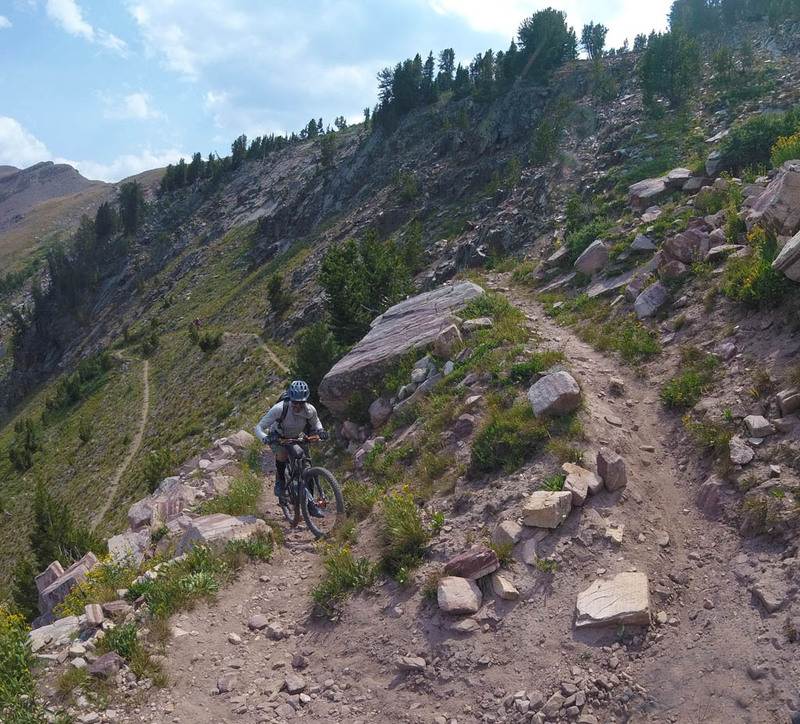 Stay tuned for part three of the series where Lee explores more excellent trails in Montana, and we offer ideas for defending mountain bike access in Montana and beyond. You should really stop promoting the Sustainable Trails Coalition. If they don’t get their Bill passed in the next few weeks they never will. It has been one huge giant waste of $200,000. 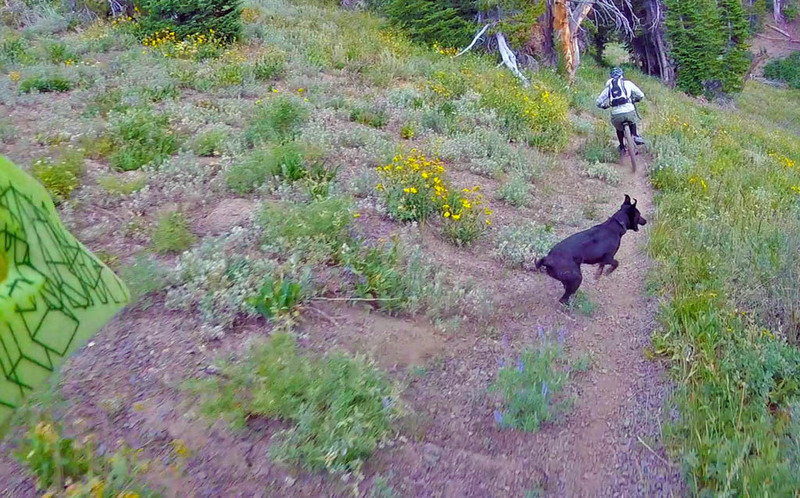 it’s clear that mountain bikes should have never been in Sapphire or Blue Joint. Wilderness Study Area Status and potentially can become multi-use. It took 8 years and 60 drafts for the Wilderness act to become law. Surely we can give STC a bit more time. Besides, it’s not your money they’re allegedly wasting. Or is your incessant trolling because you’re threatened that they might succeed? ACree, I am not the one saying that it’s over. 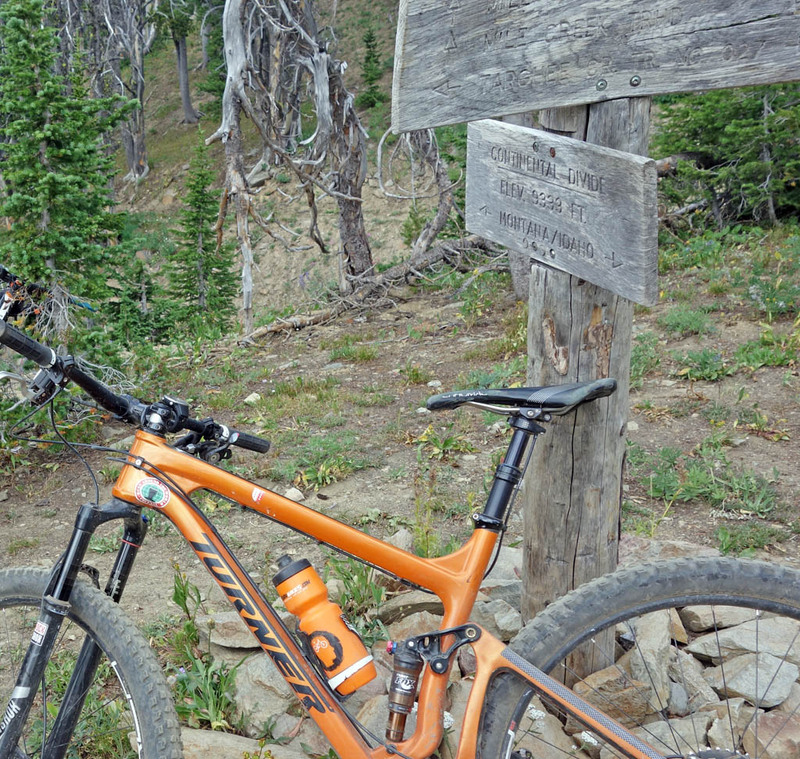 Ted Stroll said in an 2015 Podcast Interview on Singletracks that if there is a Democrat House, the STC Bill is done. 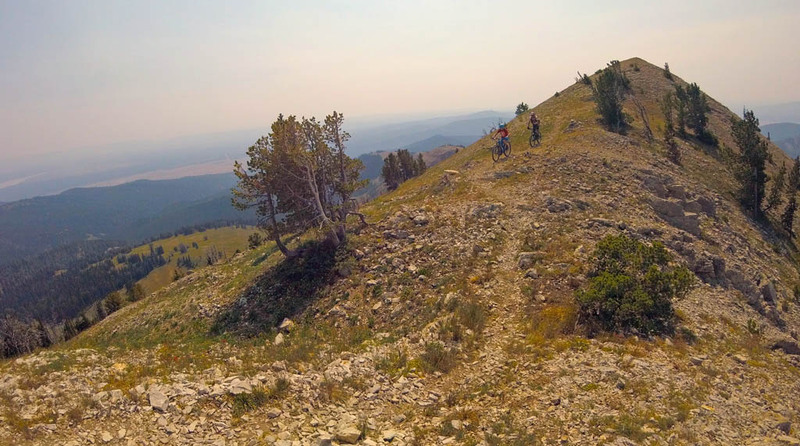 That area is probably one of my favorite places to ride out west (I even wrote a letter to the USFS about preserving the region, and I don’t even live anywhere near it). So far this series has been following in the footsteps of a trip I took out there a couple years ago, and its been great to relive the memories. 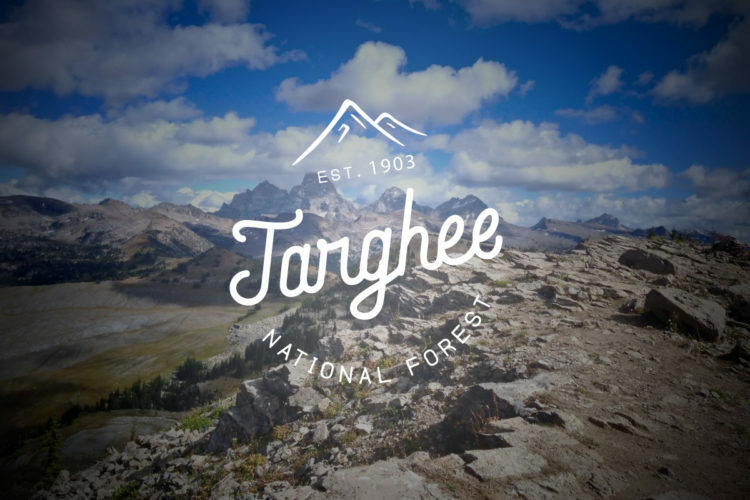 All I can think about right now is getting caught in a snowstorm on the Targhee Divide in July. Or my less than favorable experience with fallen trees deep in the Sapphires. These little-known gems are finally getting their due. Lets work to preserve them! Matthew it truly felt like a privilege to ride that area. For the bureaucrat, there is no power in “yes”, only power is derived from “NO”. Telling you NO. Big government advocates crave power and control. Another great one, Lee. Thanks! It’s appalling how legal means and big money are used to circumvent the actual intent of the Wilderness Act. Regional staff level USFS employees should not be setting policy, regardless of legal pressure.